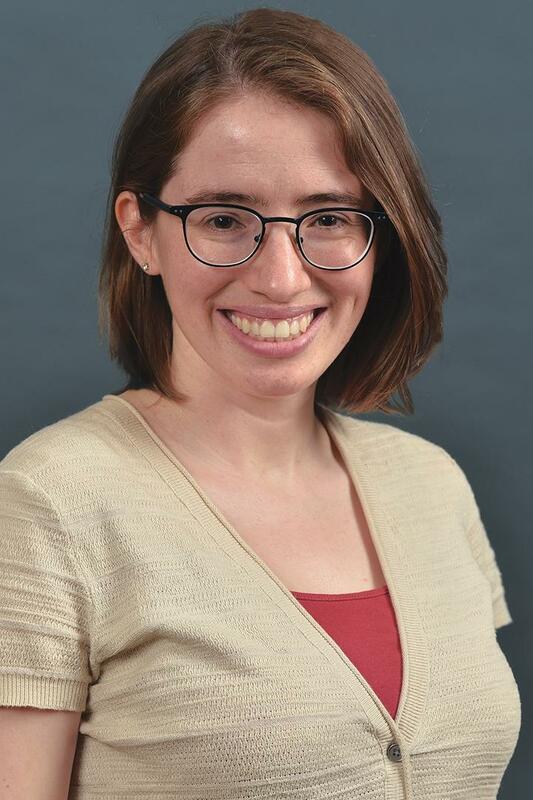 Monday, 3:30 to 4:30 p.m.
Wednesday, 3:30 to 4:30 p.m.
Dr. Elise DeCamp is an instructor in the Institute for Intercultural and Anthropological Studies and the Part-time Faculty Fellow for the Office of Faculty Development at Western Michigan University. Before her arrival to WMU in the fall of 2013, she completed a year as the Future Faculty Teaching Fellow at Indiana University South Bend in the Department of Sociology and Anthropology. She has recently published and regularly presents on the social significance of humor and comedy with a focus on how strategies of persuasion in stand-up comedy facilitate the reshaping of American attitudes toward race and identity. Her current field research project in the 2018-19 academic year expands upon this line of inquiry by considering how local/regional culture, motivation for comedy club attendance, and the presence of a stand-up comedy culture/community intersect to create variability in audience receptivity to social justice-oriented comedy.